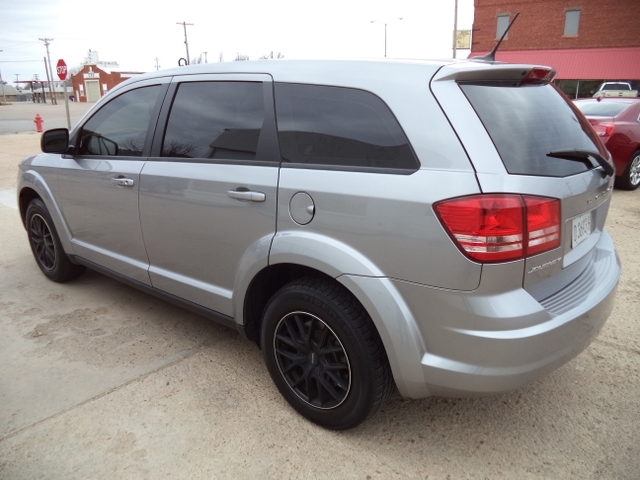 2015 Dodge Journey SE, 3rd row, 67k, NICE! 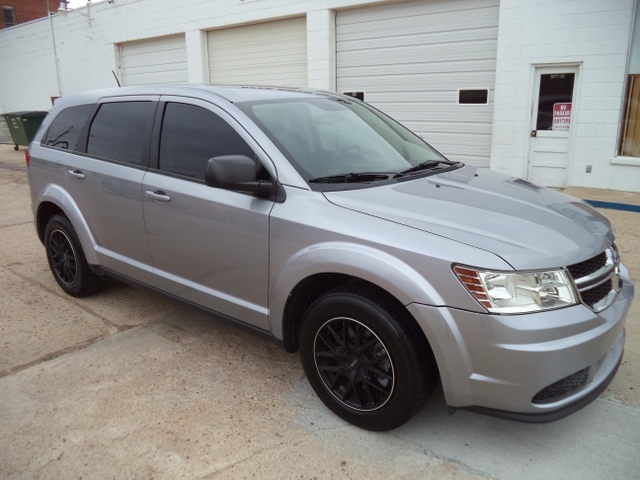 **For many more pictures please visit my website apex-autosales.com** This 2015 Dodge Journey SE is in excellent condition with only 67,127 miles. 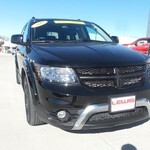 It has the 2.4 liter 4 cylinder and 4 speed automatic transmission both in excellent condition. 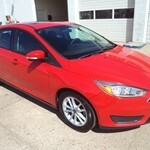 It is still under factory warranty until 3/31/2020 or 100,000 miles. 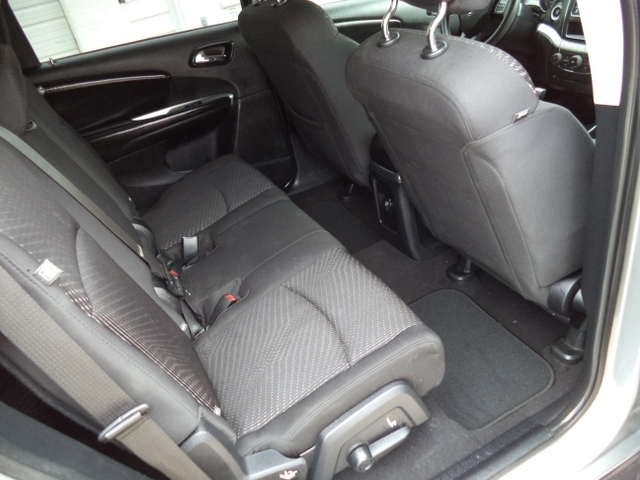 The interior and exterior are both in very clean condition and it runs and drives perfect. 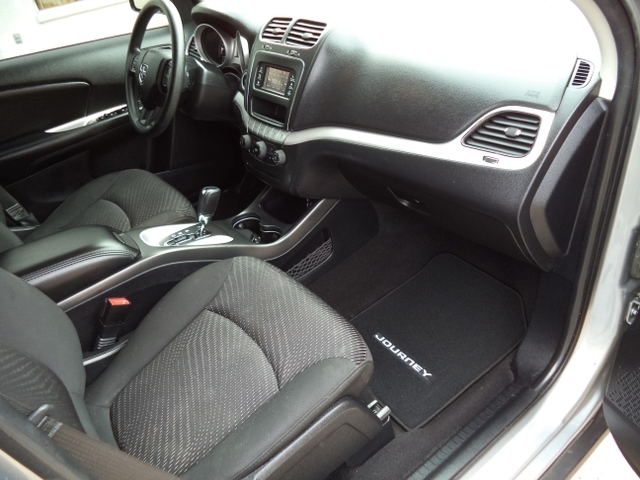 It does have a few nice options like steering wheel audio controls, Uconnect 4.3 touchscreen stereo, tilt and telescoping steering wheel, power heated mirrors, traction control, rear heat and A/C, 3rd row seating, and more! The wheels are aftermarket Touren TR60's, and the windows look to have been professionally tinted. The tires have about 75 percent left and it has just been serviced. It doesn't need a thing but a new owner! 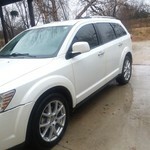 As with all my vehicles it will be sold with a warranty. If you have any questions at all about it do not hesitate to give me a call and I will do my absolute best to help you. If you are from the Wichita area it is a 2 hour drive southwest of you but believe me well worth the drive. 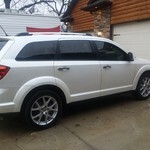 I take pride in being an honest seller and have had multiple repeat customers from the Wichita area over the years. In business since 1999, I must be doing something right! The vehicle will be in the condition I tell you it is when you get here. Monday thru Friday 9am-5pm 620-582-2740. After hours and weekend cell 620-635-5791. Give me a call....I am at my lot during the day and can usually meet up anytime nights or weekends also. 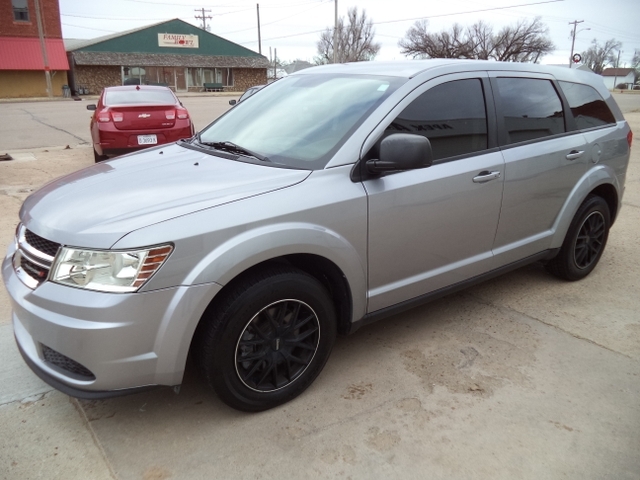 2013 Dodge Journey LEATHER AND LOADED!